Illinois Valley Community College (IVCC) trained over 2,000 student CDL truck drivers. 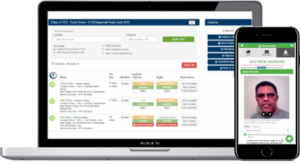 Since the program’s inception in 2000, each student received their CDL license, all endorsements, and other skills, including logging, backing, and maneuvering. In addition, the program’s administrative assistant, Mary Beth Liss, stated in a press release that many students come to them without even knowing how to drive a manual transition. “Our instructors are happy to teach them,” Liss said. Also, Bruce Hartman, the program’s coordinator, says that the program educates the public on the misconceptions of trucker life. Veterans have also been taking full advantage of this program. According to current program students, the Illinois Veterans Grant or Post 911 benefits left them with only $237 of their tuition left to pay. IVCC offers both day and night school each semester for this 160-hour program. Applicants must be at least 18 years old, but no prior driving experience is required. Wreaths Across America donations support drivers who volunteer trucks to deliver wreaths for veterans’ tombstones. The Truckload Carriers Association hosted its annual gala to raise money for truckers who haul wreaths for Wreaths Across America. 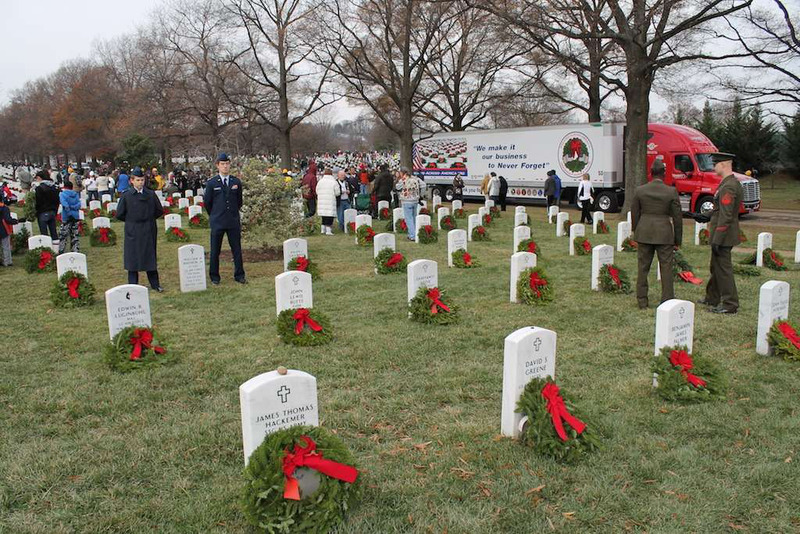 Each December, the WAA provides thousands of wreaths for veteran tombstones at more than 1,400 cemeteries. More than 230 trucking industry executives, suppliers, and families gathered to raise the money. In addition, National Association of Independent Truckers and IAT Insurance Group donated the biggest donation of $50,000. 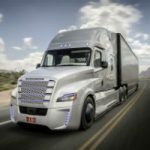 Pilot Flying J and Freightliner co-sponsored the event, along with TravelCenters of America, Petro, Randall Reilly, and DriverFacts. 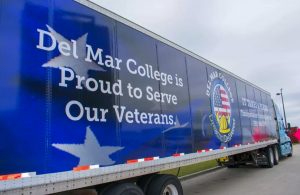 On Veterans Day, Wednesday, Nov. 11, TravelCenters of America and Petro Stopping Centers will provide free meals for truck drivers who are also U.S. military veterans. The free meals will be available at any participating TA and Petro sit-down restaurant, the company stated in a press release. 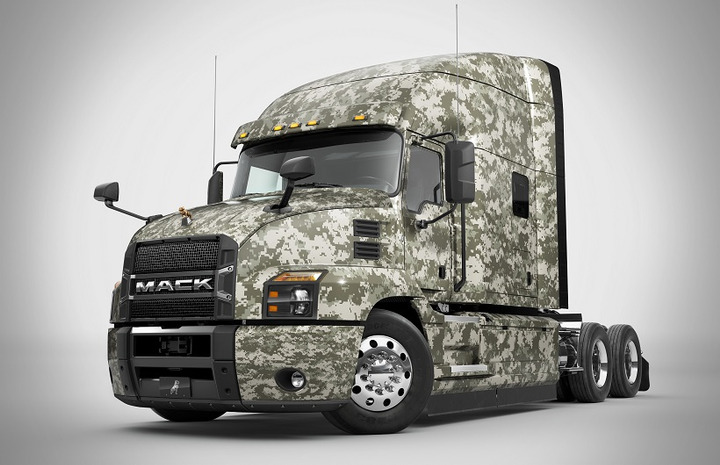 On November 11, anyone who is a veteran of the armed forces and holds a CDL can receive a complimentary meal of their choice (up to a $15 value) by simply showing proof of service to their server prior to ordering their meal, the release stated. Stay tuned to www.drivemyway.com for more veterans-related content in celebration of Veterans Day.